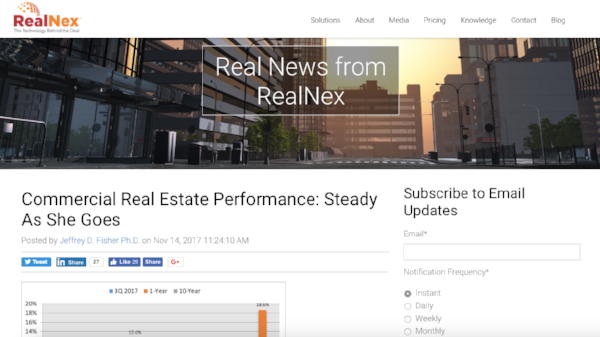 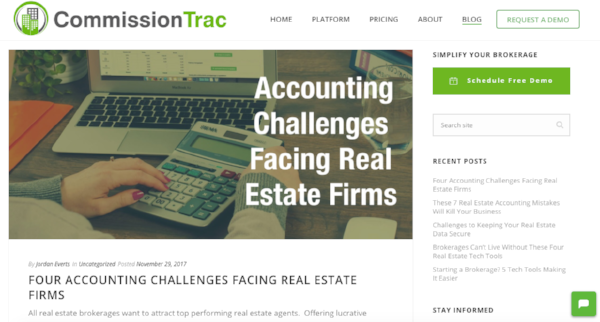 Luckily for you, we’ve put together a list of our favorite CRE Tech blogs based on their knowledge and expertise in the industry, the frequency of their posts, and their overall entertainment value. 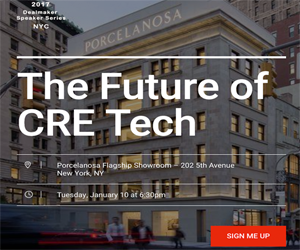 So the next time you’re looking for a great CRE Tech blog to pick up the latest industry news, some helpful tips, or just a relatable giggle - look no further than our list of the Top CRE Tech blogs to follow this month. 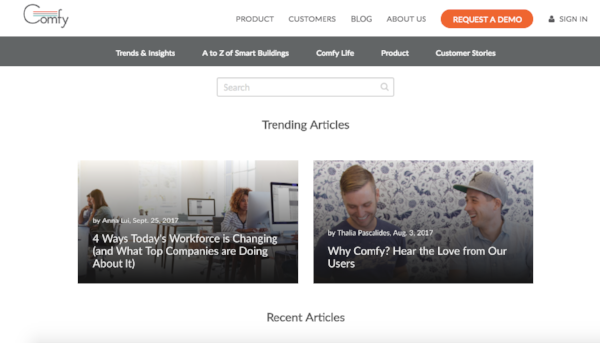 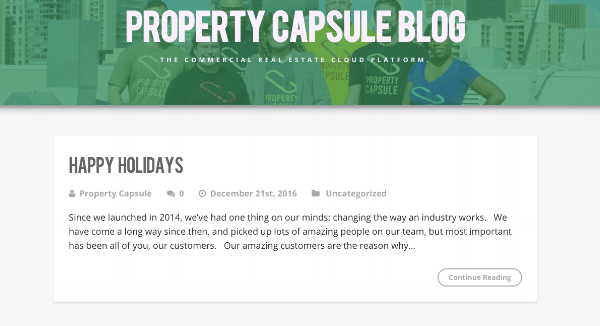 And don’t forget to check out ”The Top CRE Blogs You Should Be Reading Right Now" over on The Content Funnel for some of our other favorite CRE Industry blogs.